Bulawayo24 NEWS | Online Brokers - Who are they and why are they needed? Online Brokers - Who are they and why are they needed? 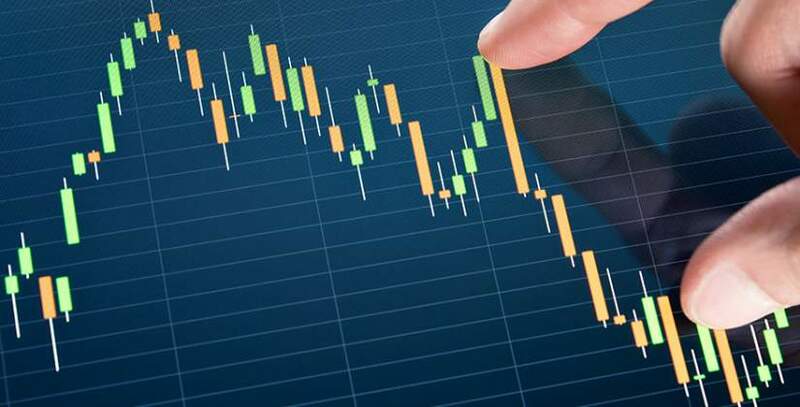 Long gone are the days that trading the financial markets was reserved purely for the high net worth individuals and the institutional traders. Over ten years ago a trading revolution occurred that overhauled the old-fashioned methods of trading, which opened the gateways to the everyman to start trading the financial markets, even from the comfort of his or her own sofa. The online trading revolution was born. Suddenly anyone with a decent internet connection, and a computer terminal could engage in the financial markets. The online forex trading age was born. In this age, there sprung an entire market place for people to start trading currencies, then CFD's, and now even cryptocurrencies online. Along with the consumer demand, grew the online brokerage industry, to meet its needs. Suddenly, each month new brokers came online, offering investing and trading to anyone, anywhere. They promised you the ability to trade from your mobile, no matter where you were, they offered a huge selection of assets to trade, a variety of different trading platforms and better and more shiny bonuses and promotions. Choosing an online broker became a really hard proposition, with competition rife all round. Suddenly news sites and portals were conducting online brokers reviews, in order to help people choose who to trade with. Reviews would cover all aspects of the online brokers, and usually come up with a rating or score at the end of it. Often the reliability of these portals, who rely on brokers advertising was questionable. Luckily many brokers began to offer demo-trading accounts for people to test out their services and product before actually depositing with the company. Islamic accounts were created for those clients following Shari'ah law and were unable to pay rollover overnight fees, for religious reasons. Suddenly the word on everyone's lips was "regulation". It became crucial to know whether a broker was regulated. An entire industry was spawned of regulators offering to protect traders, with investor compensation schemes, meaning clients wouldn't lose their deposits if the broker became insolvent. Additionally they promised to keep the brokers' behaviour in check, by guaranteeing transparency, and honest reporting, plus a minimum level of security, like keeping traders accounts segregated from the brokers accounts. This brings us to today, an entire mature industry of brokers, with healthy competition, giving traders or people who have never traded before access to the sometimes lucrative, sometimes risky trading arena to either trade full time, for a second income, or just as a hobby.